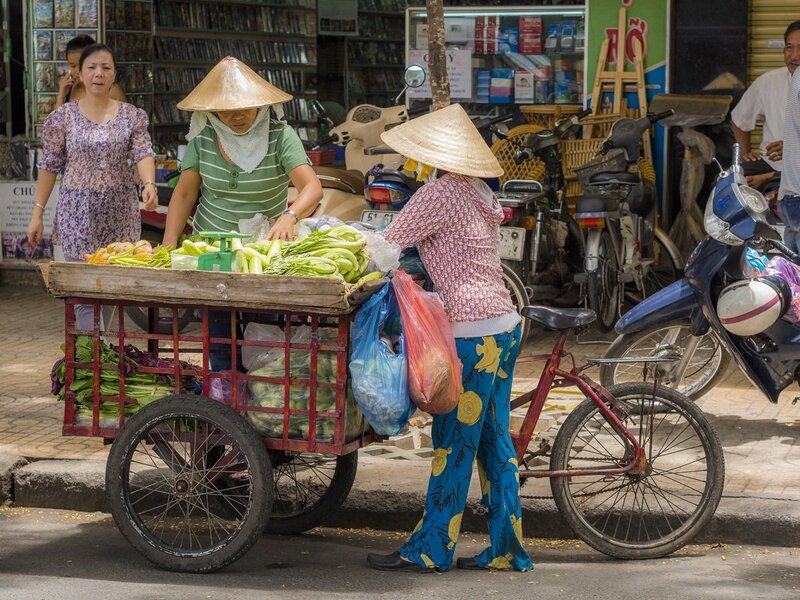 This trip is perfect for anyone with limited time and who wants a taste of Vietnam. It is also a trip full of contrasts. You start in the exciting metropolis of Ho Chi Minh City, Vietnam’s economic centre, which is busy all day and all night long. This does not, however, mean that the city is without charm – on the contrary. All over the place, modern buildings of steel and glass can be found alongside old, French colonial buildings, while a sea of small, friendly local markets and restaurants bustle on the ground level. To see Vietnam’s biggest city from above, you would do well to visit one of the modern “sky bars” and get a drink while you enjoy the sunset. 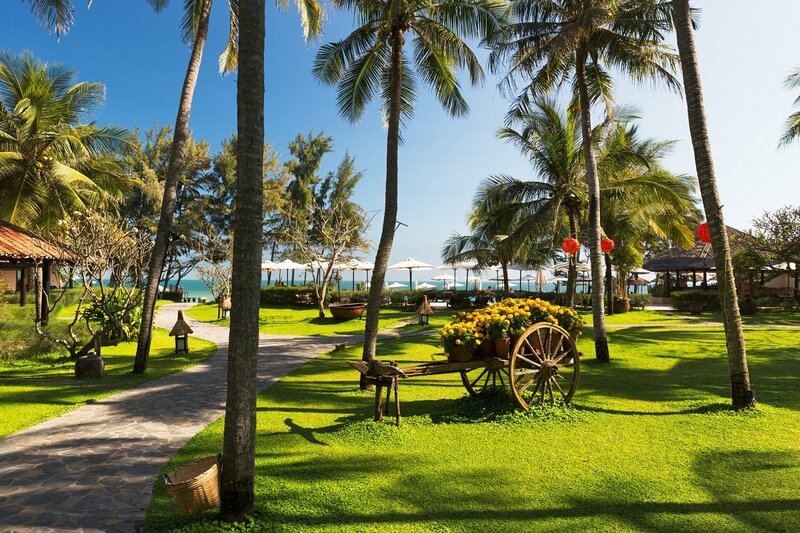 On the other end from Ho Chi Minh City is the beautiful beaches at Phan Thiet, where you can relax, enjoy the sun, bathe in the clear water and treat yourself to a massage at the spa. Departure from your selected airport in the UK with connecting flight(s) on the way. 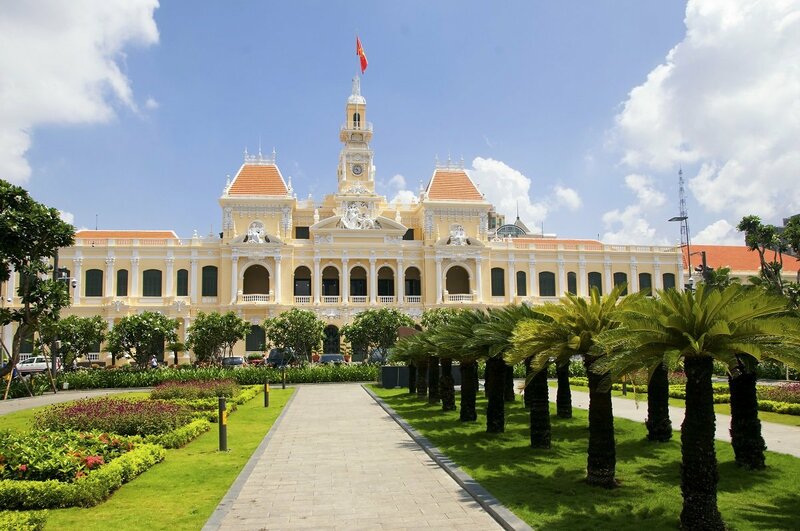 Upon your arrival in Ho Chi Minh City, you are issued with your visa at the airport before collecting your luggage. 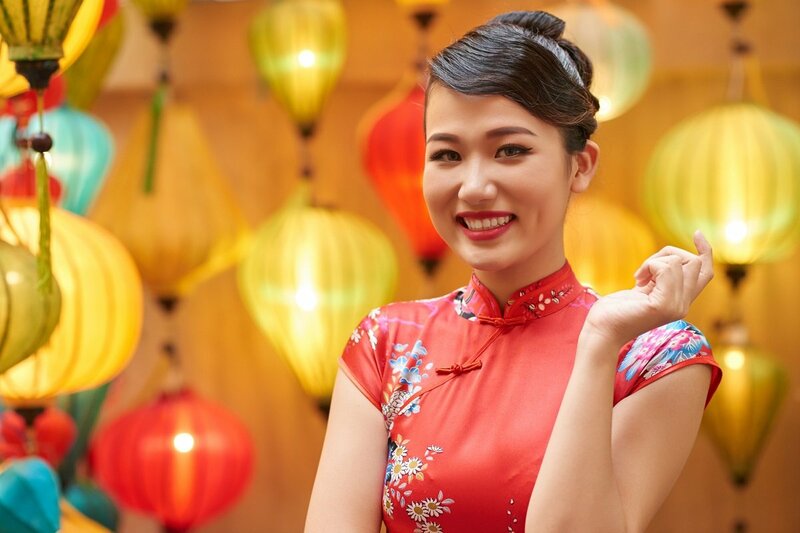 Your guide awaits you in the arrivals hall with an Asia Tours sign, and you are driven to the hotel where you will be spending the next four nights. When you get to the hotel, you’ve got time to unwind after your flight, and the rest of the day can be spent at your leisure. 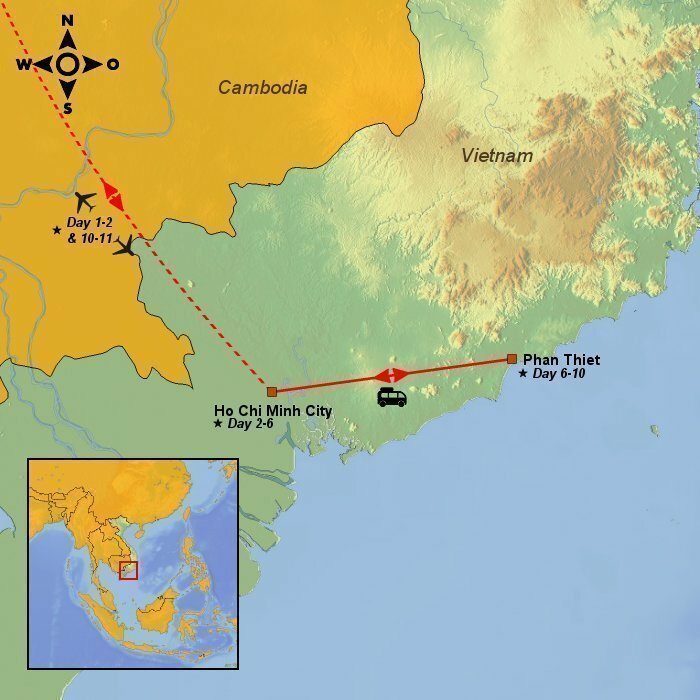 Ho Chi Minh City – or Saigon, as the city is often still called, is the biggest city in Vietnam. It’s a hectic city. Home to millions, full of contrasts, from street fruit stalls to glittering bars and Western-style shops. Surprisingly, the city is only approx. 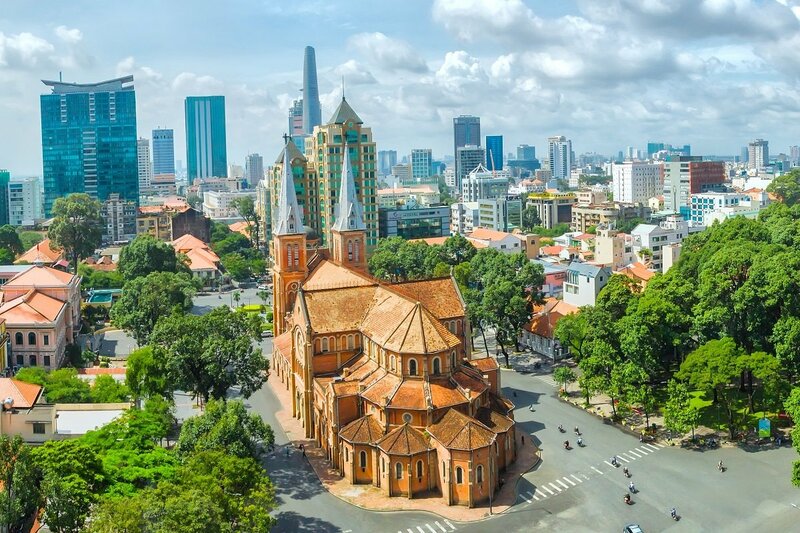 300 years old, and for half of that time, the city was under a strong French colonial influence, which left Vietnam in the mid-’50s. This influence can be seen in the architecture of the Notre Dame Cathedral and the famous Central Post Office. 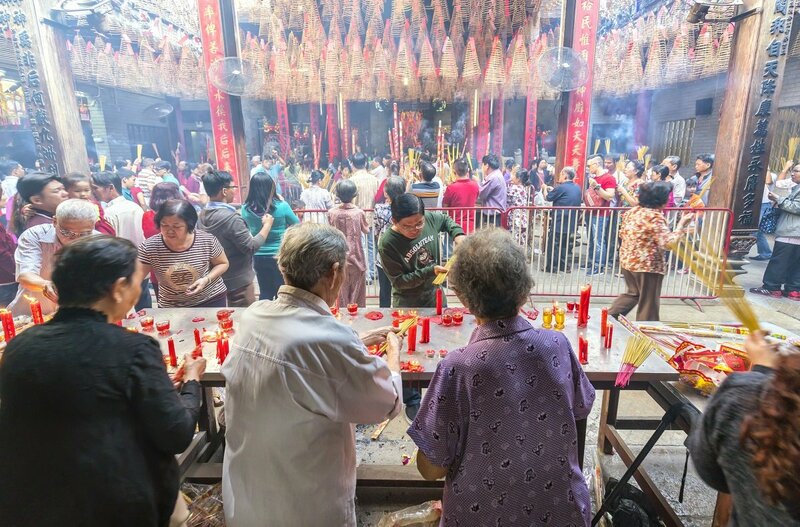 Other nations have also left their mark on the city; Cholon is Ho Chi Minh City’s Chinatown, and features a plethora of temples and pagodas. 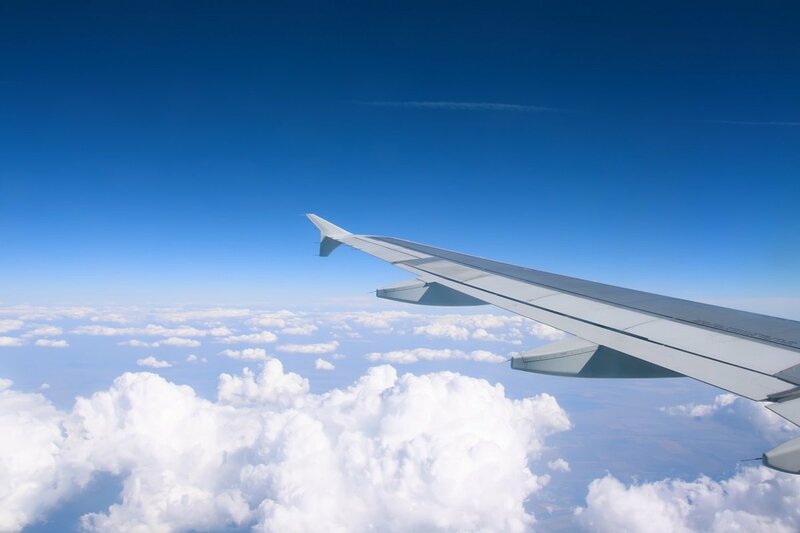 Your morning is spent at your leisure, to rest up from your flight or to explore the city on your own. In the afternoon, the guide meets you at the hotel. 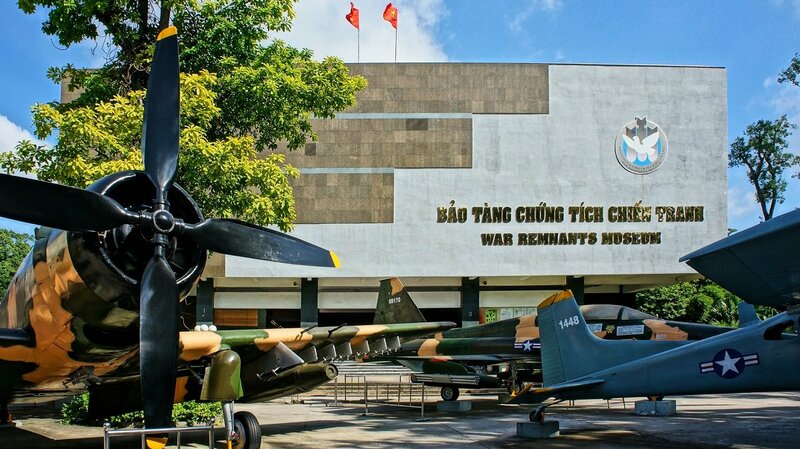 The sightseeing tour starts with a visit to the War Remnants Museum, where objects including pictures taken by American photographers during the Vietnam War may evoke thoughts and feelings in any visitor. You also visit the Reunification Palace, where the Vietnam War – or the American War, as the Vietnamese know it – ended on April 30th, 1975. 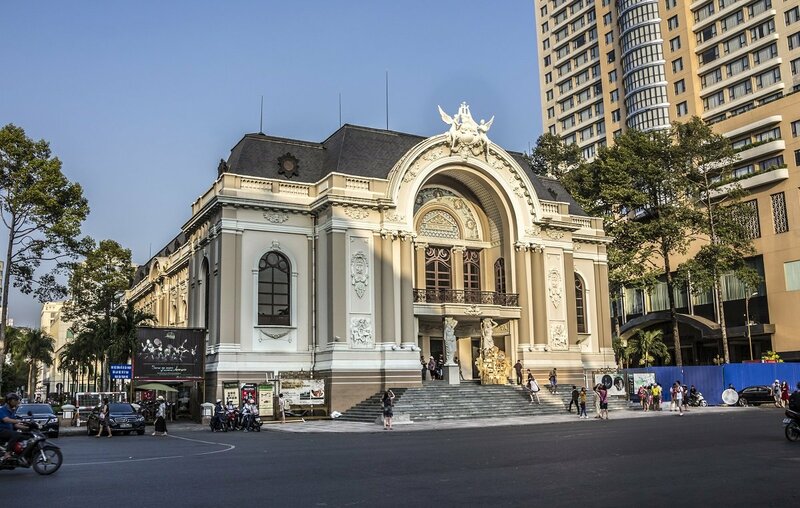 You see the Central Post Office, the iconic Notre Dame Cathedral and the famous Dong Khoi shopping street. The tour finishes at the Opera House, from which you travel by speedboat back to the hotel, just in time to enjoy the sunset. 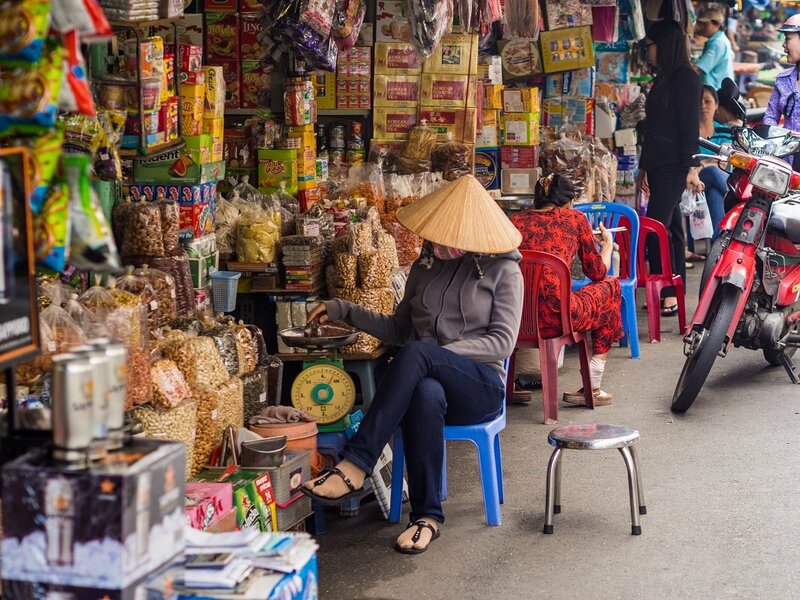 The days in Ho Chi Minh are spent at your leisure. You can choose to go exploring in the city on your own – sniff around the various markets, or eat your way through the many delightful street kitchens. After breakfast, it is time to bid the big city farewell. 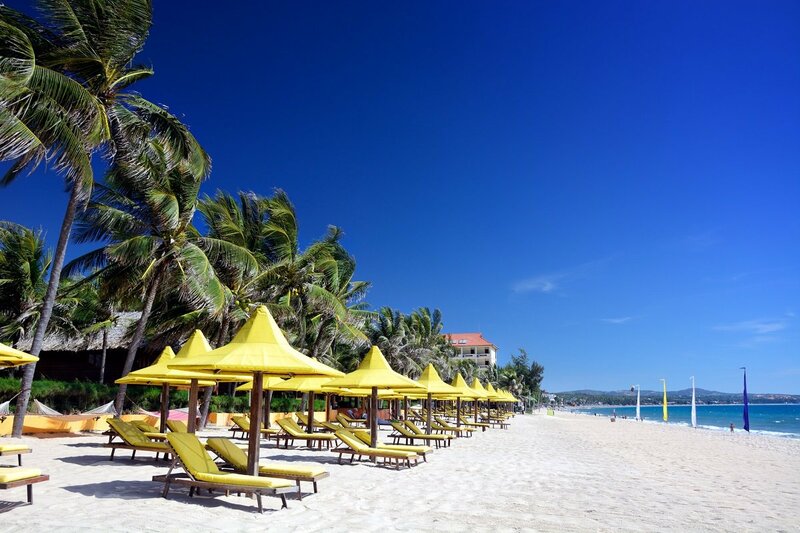 Onward, sand, sea and relaxation awaits you on the gorgeous beaches of Phan Thiet, one of Vietnam’s very best beach areas. Phan Thiet was originally a small fishing town, and is famous throughout Vietnam for its delicious fish sauce, an essential ingredient for any Vietnamese kitchen. 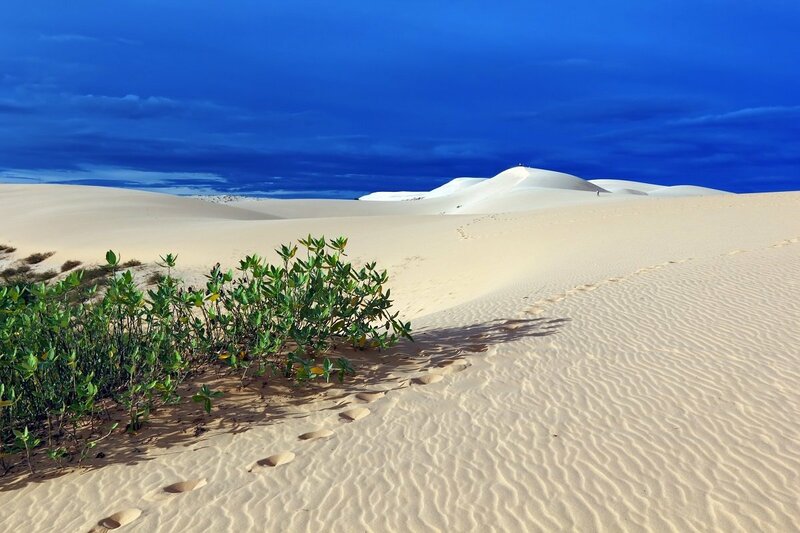 The beaches are to the north-east of the town, on the Mui Ne peninsula, renowned for its gigantic sand dunes. The water is clear and warm, and the sand is fine and golden. The area boasts an excellent selection of restaurants, cafés and bars. 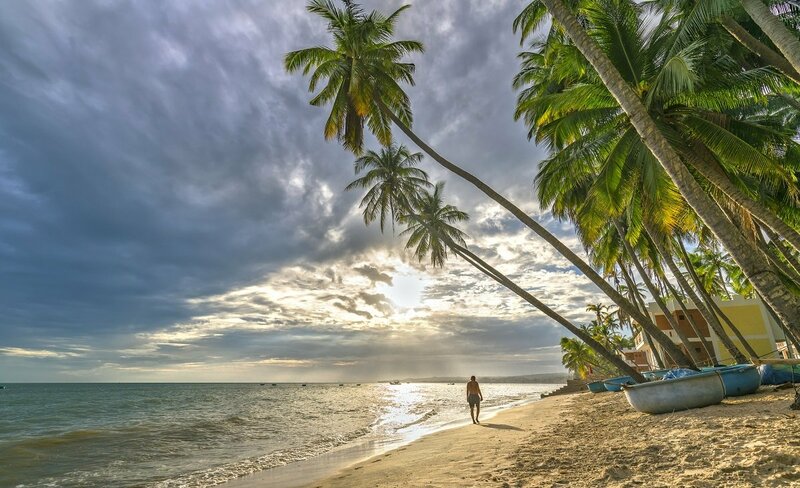 The days are spent at your leisure; enjoy the beach, take small trips, or pamper yourself at the spa. 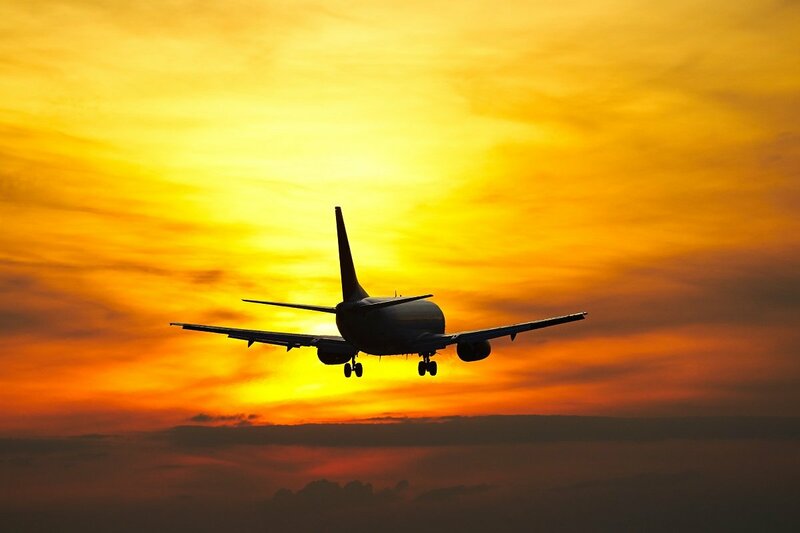 You will be picked up at the hotel and driven to the Ho Chi Minh City airport, and you fly to the UK with connecting flight(s) on the way.